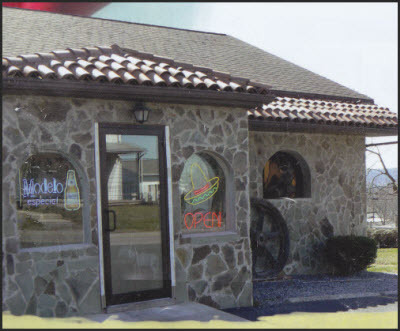 Welcome to Herby's El Mexicano Restaurant! 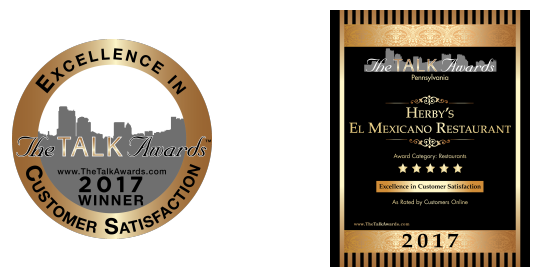 Herby’s El Mexicano serves great authentic Mexican cuisine utilizing fresh ingredients, with a flavor that is sure to get your attention. There is extra attention to detail that will leave you wanting more. Herby’s atmosphere is just as exciting as the food and has the space to cater to all of your needs. Have your business lunch meetings with internet connection via WIFI.